Rigid paper boxes offer excellent protection and containment of your product during shipping and handling. 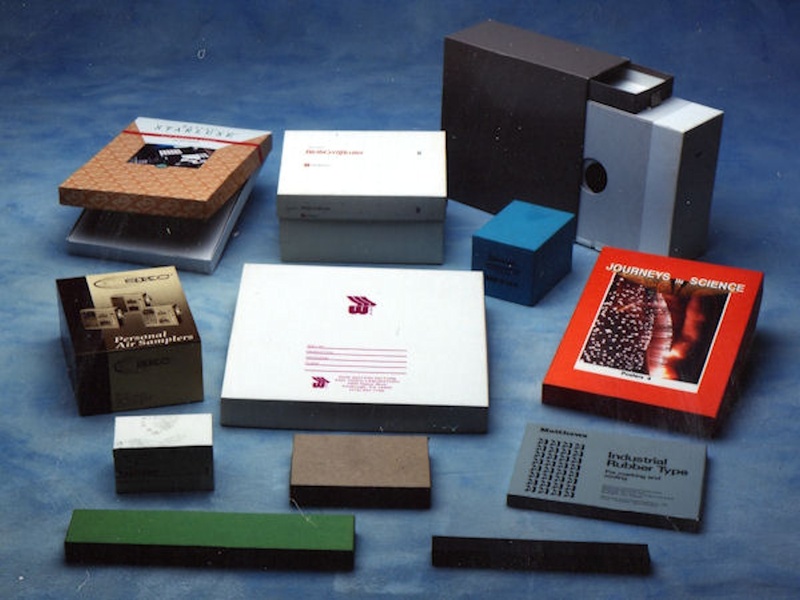 These sturdy boxes are constructed of materials durable enough for reuse several times. Custom sizes and your choice of paper covering and printing are available in minimal quantities.